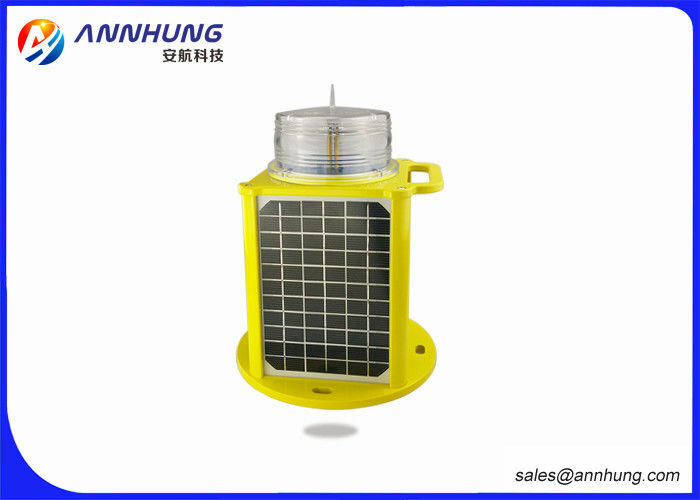 This kind of solar aviation obstruciton light is low-intensity Type B which uses low-light but high efficient solar panels integrated design with lead-acid battery to provide power supply. 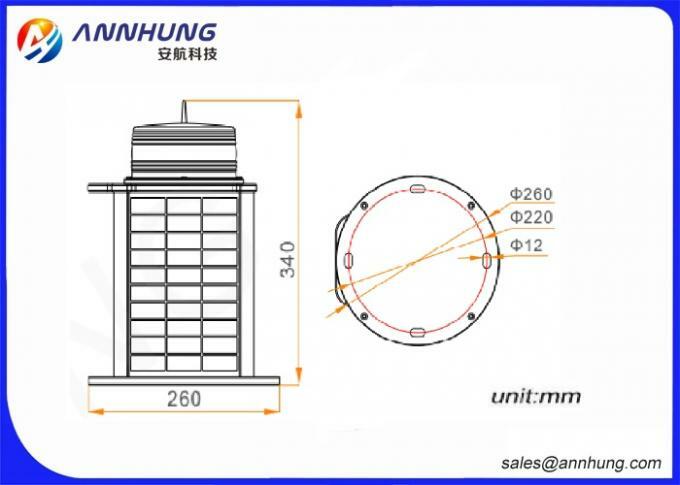 And this battery can good protection when battery ’s voltage and temperature too high or too low and also improve its service life efficiency. This portable design is also more convenient for carrying and transportation. And its PC material can be against corrosion, UV, and shock. We have 2 years full warranty and 5 years maintenance since the purchasing date. From the purchasing date, full warranty from 1st year and 2ned year includes free maintenance cost and material cost. From 3rd year to 5th year, the products enjoy free maintenance charge. 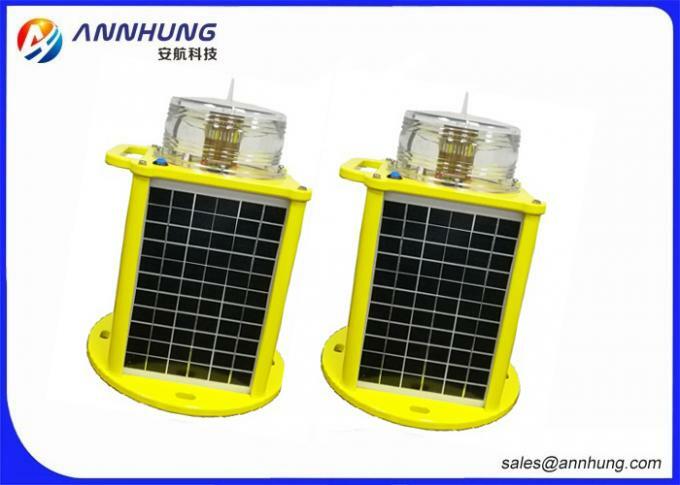 Working voltage DC12V(Solar powered Way),recyclable batteries with the lightest environmental and long life.